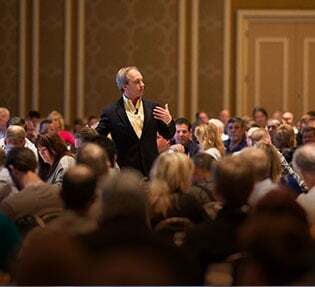 Join successful companies like Brother, Hunter Douglas, Paul Mitchell, and Trek who hired Bob Phibbs aka the Retail Doctor to speak to, train, and motivate your sales team to increase your retail sales. 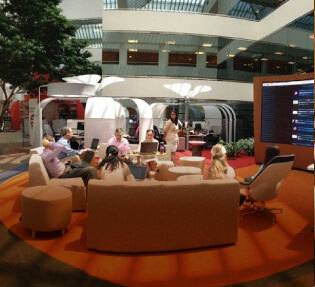 The retail world is undergoing a seismic shift. Even major luxury brands are slashing their workforce and closing doors in response to new retail challenges. The retail industry is letting online shopping win by trying to fight tech with tech, rather than focusing on and fixing the in-person experiences that give brick-and-mortar stores real advantages. This is the wrong approach. Since 1994, The Retail Doctor has been transforming businesses big and small into thriving retail operations by giving them the tools to succeed in a challenging brick-and-mortar retail market. 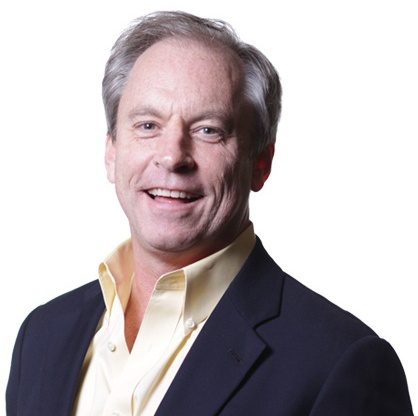 Bob Phibbs is a 30+ year retail master with a proven track record to help you lift sales, turn your retail staff into real salespeople, and get more out of your store traffic with innovative retail marketing tactics. 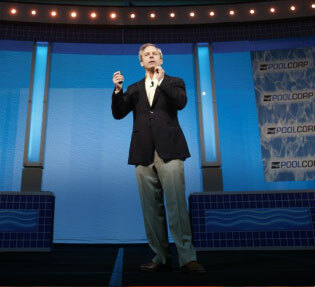 Energize and inspire the guests at your next event with The Retail Doctor’s customizable, interactive, and highly sought-after live presentations, packed with immediately actionable tips. 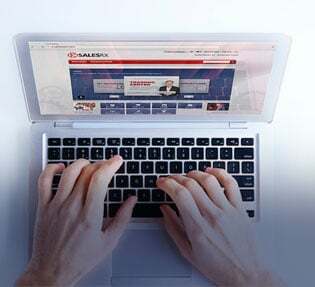 SalesRX is unlike any other online retail sales training program: it works. Get more out of your existing traffic and transform your sales staff with customizable online retail sales training for sales staff and managers. For over 30 years, The Retail Doctor has been helping businesses discover their edge. He can help your company lift sales, foster customer loyalty, build effective teams, and create powerful marketing strategies. Forget dated strategies and gimmicks. There will be no Always Be Closing Speech. 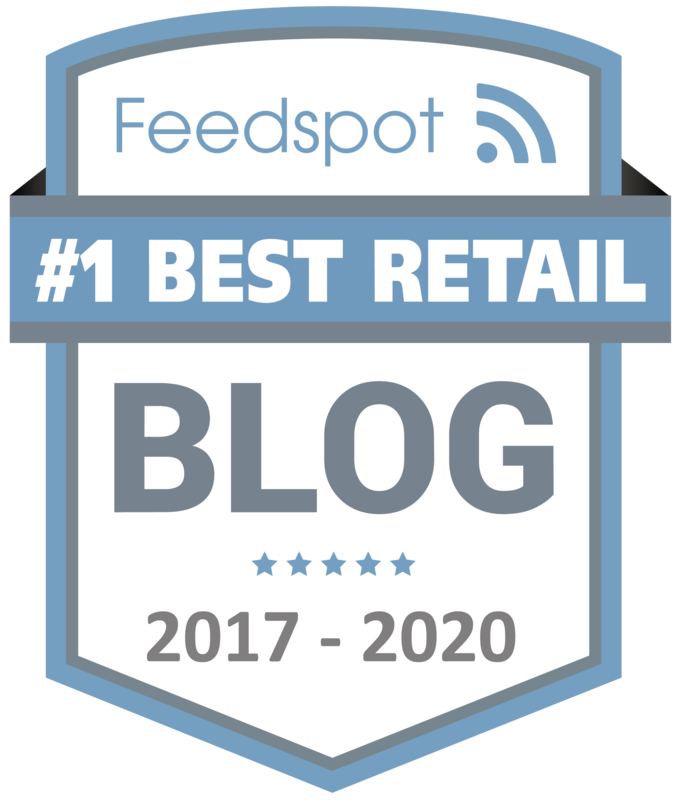 Instead, The Retail Doctor assesses your unique position in the brick-and-mortar retail landscape and brings to the table actionable, effective new sales strategies. 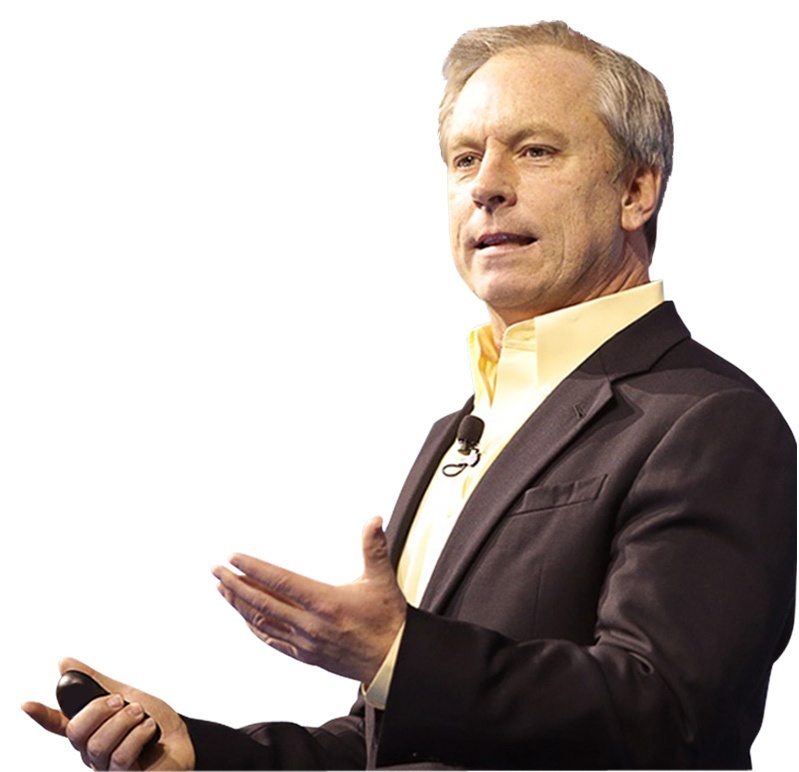 I wouldn’t be in business if it weren’t for Bob Phibbs. Bob knows his stuff. Named one of the top retail influencers of 2016, Phibbs is also an American Express merchant advisor, IBM retail futurist, and RetailWire BrainTrust partner. He and his work have appeared on ABC, Fox, MSNBC, and PBS, and featured in articles in Entrepreneur, the New York Times, and the Wall Street Journal. He also performs business makeovers for the Los Angeles Times and received the highest sales increase award from the #1 mall in America. With over thirty years’ experience creating proven sales increases of 20-50%, The Retail Doctor can help bring your suffering retail organization back to excellent health. You know your material and the challenges that people will present when they do not want to make the change or do the work to retrain themselves and their staff. That is invaluable in countering the arguments and objections. My only regret is that we didn't do it sooner.